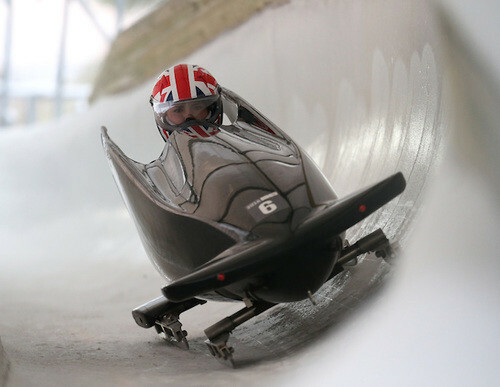 British Bobsleigh have launched a search for potential candidates to represent the country at the 2020 Winter Youth Olympic Games in Lausanne. Mica McNeill and Jazmin Sawyers won a silver medal in the two-girls at Innsbruck 2012 and Kelsea Purchall a bronze in the girls monobob at Lillehammer 2016. 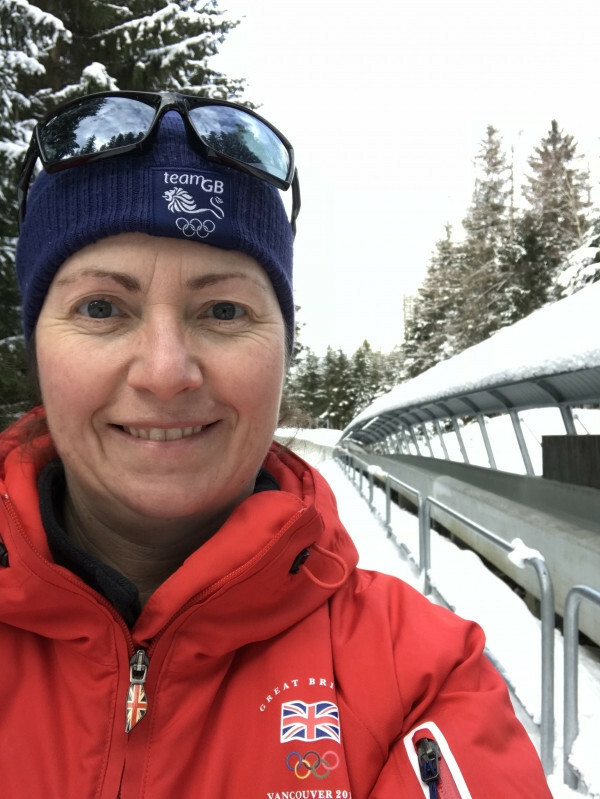 The British Bobsleigh & Skeleton Association (BBSA) have appointed Michelle Coy-Martin as its new youth team manager and she will lead the search at trials due to be held at the University of Bath on June 21 and July 23. Among the criteria Coy-Martin will be looking for among among athletes born between January 1 in 2002 and December 31 in 2005 is boys over 1.72 metres and girls 1.67m weighting over 80 and 67 kilograms respectively. The boys should be able to sprint 30 metres in under 4.05sec and the girls under 4.25 and also long jump more than 2.7m and 2.3m. Coy-Martin, a former member of the Royal Air Force, represented Britain in the first-ever women's Olympic bobsleigh competition at Salt Lake City 2002 and was a member of the coaching team at Vancouver 2010. She twice finished runner-up in the overall World Cup series and was a six-time British champion. “As a true supporter of British Bobsleigh, I believe Michelle is a great choice for this role with the team going into the Lausanne Youth Olympics in two years’ time,” British Bobsleigh’s head coach Lee Johnston, who himself led the youth programme in 2012 and 2016, said. 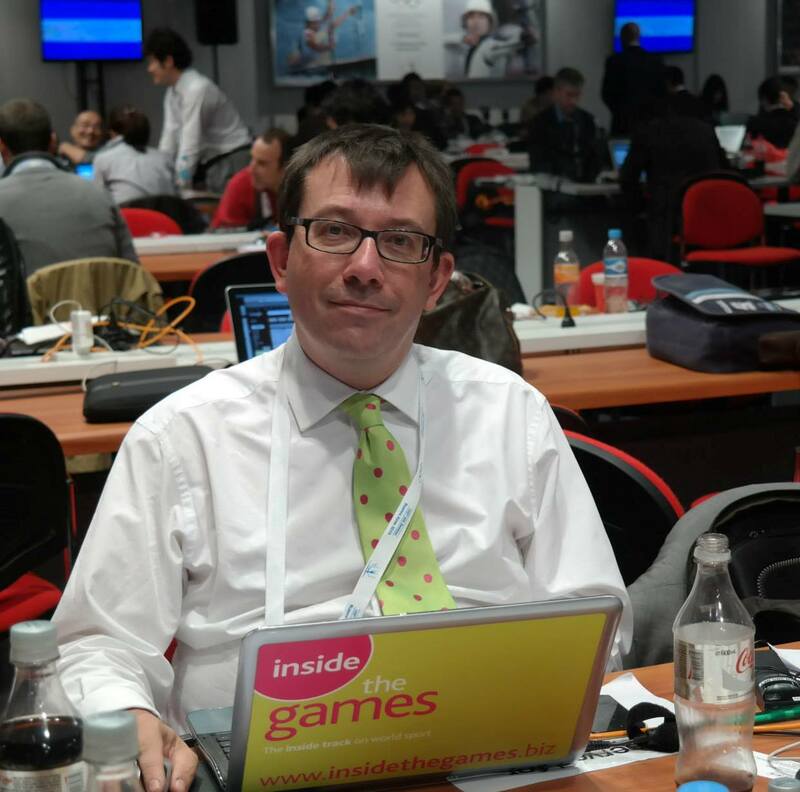 "She has been there and done it all and is hugely respected within the sport. Her passion for bobsleigh is obvious and she already has significant coaching experience, both inside and outside of the Armed Services. "Having been in a similar position to Michelle when [former BBSA performance director] Gary Anderson and I first started the youth programme eight years ago, I know that it will also be a fantastic opportunity for Michelle. She will have my full support and I am hopeful it may lead to her involvement at a senior level in years to come." Coy-Martin is confident they can find some talent capable of competing at St. Mortiz, where the bobsleigh competition is due to take place during Lausanne 2020. "I’m thrilled to have been asked by Lee Johnston to take up this position as youth team manager," she said. "I have some big shoes to fill and am looking forward to carrying on from where Lee Johnston left off. "Sharing the same passion and vision for the sport, we will utilise our experience and knowledge to work together to achieve a clear goal: Youth Olympic gold in Lausanne 2020."